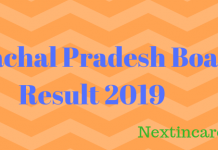 Telangana Inter Result 2019: Telangana Board of Intermediate Education has released the result for all the candidates who have appeared for Telangana State 2019 examination. The TS Inter 1st and 2nd year Result has been released on the official website of TSBIE results.cgg.gov.in. 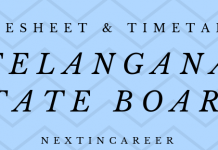 Those students who have taken this examination and can check their Telangana State Board result 2019 which is announced now. The Telangana State board has announced the TS Inter Result 2019 officially 18th April 2019. According to previous year reports, the Telangana Inter Result 2019 were first announced by Special Chief Secretary to Govt., Education Department, Government of Telangana and later uploaded on the official website. The students who have appeared for the examination can check their results on the official website bie.telangana.gov.in, results.cgg.gov.in and manabadi.com. However, due to a lot of rush on the server at the same time of declaration of results, students may have problems accessing their results. Therefore, for the ease of the candidates, we have updates the links to download class 12th Result of Telangana Board on this page below. How to download the TS Inter Result 2019? Go to the official website link or click on the Link is given above. Now, fill your “Hall Ticket Number in a given space. Then, click on the “Find Telangana Inter Result 2019” button. Telangana Inter Result 2019: The Telangana Board has announced the result of both class 11th and 12th. It must be noted that class 11th is known as inter 1 year and class 12th is known as inter 2nd year. The results are displayed on the official exam portal only for which the link will also be provided here. 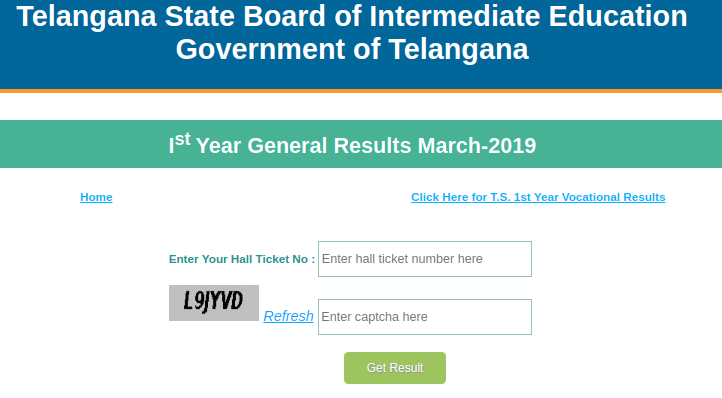 Students can view their Telangana Inter Result 2019 using the hall ticket number after which the result will be displayed online. TSBIE makes a window available for all class 12th candidates who are not satisfied with their results. Candidates can get their answer sheet revaluated and get their score recounted after the result has been announced. Students, who will fail or will score less, can use this provision to get their answer sheets checked once again. Students will have to submit an application and fee for it. The window for it will be open for few days only and the candidates will have to apply within the specified duration. After the answer sheet of the candidate has been rechecked, it will be released again. It will be made available on the same websites that are mentioned above. Telangana Inter Result 2019: After the results have been announced, the Marksheet of each candidate will be released. The marksheet will be made available for the candidates of class 12th. The respective school of each student will be in charge of generating the marksheet. Along with the marksheet, the pass certificate, transfer certificate and character certificate will also be issued. Candidates can use class 12th marksheet for seeking admission in college and universities. 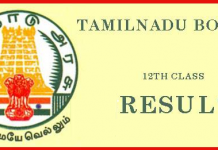 2 How to download the TS Inter Result 2019?